Illuminati Virtual Instrument is here. Powered by the kontakt 5 engine. Brand new hip-hop virtual instrument that is sure to make noise in the urban production community. Inspired by all the sounds you here in Jay Z, Kanye, J.Cole,Kendrick Lamar productions. 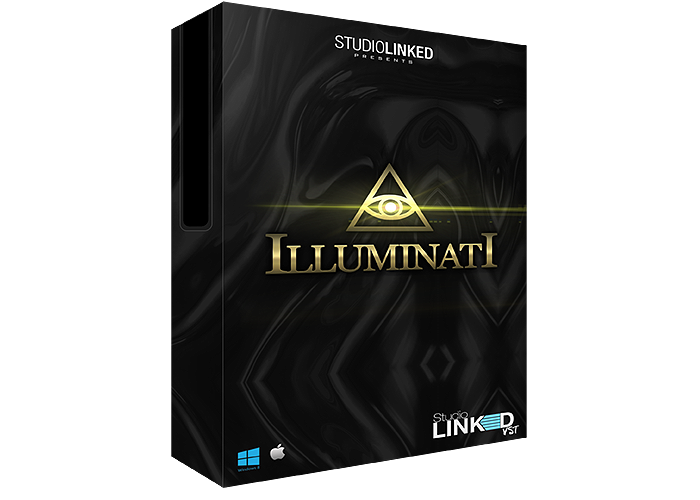 Illuminati is packed with everything you need to kill the urban radio. From Big Orchestra Hits,Brass Stabs, Strings, Distorted Instruments, Choirs, Tuned 808s and more. Urban producers get ready to have some fun making beats watch the video below to see it in action.